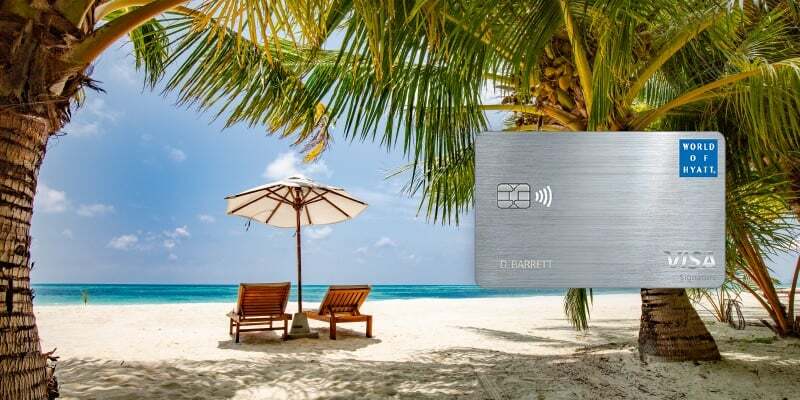 Introducing The World Of Hyatt Credit Card from Chase – a card that offers more bonus points for how you live, work, and travel. If you stay at Hyatt properties frequently, this card is definitely worth the look! 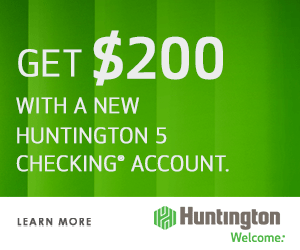 With this card, you have the opportunity to earn up to 50,000 Bonus Points – 25,000 Bonus Points after you spend $3,000 on purchases in the first 3 months from account opening. Earn an additional 25,000 Bonus Points after you spend a total of $6,000 on purchases within the first 6 months of account opening – free nights start at 5,000 points. A nice addition is that you have more options for free nights every year! You will be able to receive one free night at any Category 1-4 Hyatt hotel or resort every year after your cardmember anniversary AND an additional free night at any Category 1-4 Hyatt hotel or resort if you spend $15,000 during your cardmember anniversary year. If these few benefits sparked your interest, see below for what more this card has to offer! The World Of Hyatt Credit Card earns an unlimited 4 points per $1 spent on Hyatt hotel and resort purchases. It earns an unlimited 2 points per $1 spent on restaurant purchases, airline tickets purchased directly from the airline, local transit and commuting purchases, and fitness and gym club membership purchases. All other purchases earn 1 point per $1 spent. As a World of Hyatt member, you actually can earn 9 points total per $1 spent at Hyatt. You’ll get 4 bonus points per $1 when you use your card at Hyatt hotels and 5 base points per $1. 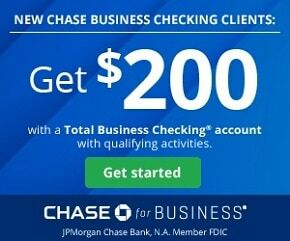 Points don’t expire as long as your account is open. Redeem your points for hotel stays, room upgrades, restaurants and spas, car rentals, and airfare. You can also transfer Hyatt points to a number of popular airline partners at a 5:2 ratio. Some include American Airlines and Southwest Airlines. However, you can get a much better value by redeeming for hotel nights. You can use your points for free nights’ stays at any participating Hyatt properties worldwide. The Hyatt free night award chart makes it easy to redeem your points. Standard room redemptions start at 5,000 points for budget-friendly Category 1 properties, and range up to 30,000 points for luxury Category 7 properties. Other types of room redemptions vary. Combine points and cash using Hyatt’s Points + Cash feature. This is great if you don’t have enough points to cover the full cost of a room. For a Category 1 property, it starts at 2,500 points plus $50. For a Category 7 property, it starts at 15,000 points plus $300. Redemption thresholds are subject to change at any time. Complementary Hyatt Discoverist Status: As long as you keep your card, you receive this complementary status. You earn 10% bonus on all base points earned on Hyatt stays, late checkout (2pm), complementary in-room WiFi, and preferred room upgrades where available. Plus, get 5 qualifying night credits toward your next tier status every year. In addition, earn 2 additional qualifying night credits toward your next tier status every time you spend $5,000 on your card. Note that qualifying night credit is for elite status, not free nights. 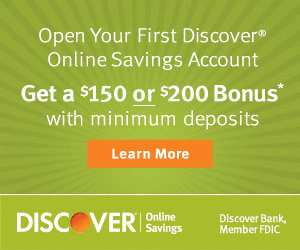 Discoverist Status generally needs a minimum of 10 paid nights or 25,000 bonus points in a calendar year. Take note that the 25,000 bonus points must be earned from stays. Free Night Certificate: Earn one free night certificate redeemable at category 1-4 Hyatt hotel each anniversary year. This perk is more than enough to cover the cost annual fee if you can use it effectively, especially at a Category 4 property redemption. Extra Free Night: Earn an extra free night at any category 1-4 Hyatt hotel or resort if you spend $15,000 during your cardmember anniversary year. No Foreign Transaction Fee: Use this card outside the U.S. to earn your points without paying a foreign transaction fee. 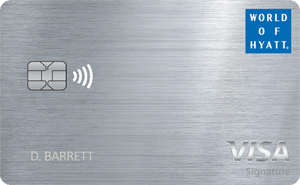 The World Of Hyatt Credit Card is definitely beneficial for those who stay constantly at Hyatt properties. With this card, your points back opportunities are more broad and you have several chances at earning free nights! Although the annual fee of $95 a little high, the benefits of this card far outweigh the it. If you’re interested in something else, see our list of Credit Card Promotions to find the one that best suits you. 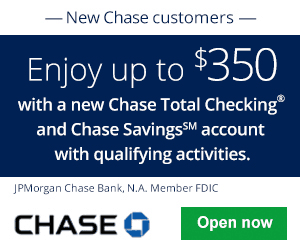 For more of what Chase has to offer, see our list of the Best Chase Credit Card Promotions or the latest Chase Bank Promotions!